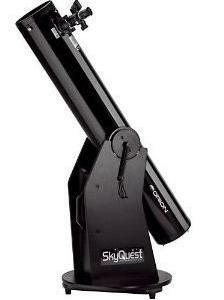 ✔ Home planetarium for kids. ✔ Children build a solar system and learn about the planets. ✔ The game is similar to a third grade science project. 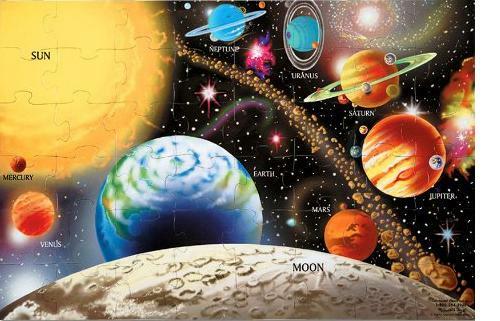 ✔ The game includes a book with information on the planets, stars and the solar system. 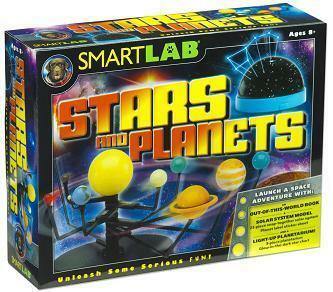 You Build It Stars and Planets (ages 8 and above) is a really fun and educational astronomy game. Children build a solar system and then admire it as the game becomes a home planetarium. In the process of building the solar system, they learn about the planets in the solar system and their position relative to the sun. The game is similar to some of the science projects kids have to work on in third grade. These projects consist in building a solar system using sticks and little balls of various sizes that they paint (blue for the Earth, yellow for the sun, red for Mars etc). Therefore this game is similar to working on a school science project with the main difference being that all the parts needed are already provided. Kids don't have to look for wooden sticks or paint to paint the planets. And unlike school projects, they can admire the constellations with the planetarium! The game includes an excellent book that contains information about the planets, stars, the solar system, constellations and even galaxies. The book is easy to read and also teaches children how to locate stars and planets in the night sky. There is also a useful star chart glows in the dark. The solar system is easy to assemble. A light shines through a dome that projects the constellations on the ceiling. On the negatives, the pieces are fragile, so care has to be taken when assembling the solar system. However considering the price, we believe that this game remains great value for the money and a great way to introduce children to space and the solar system. 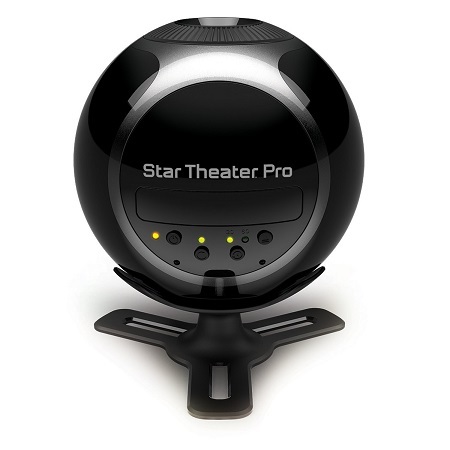 The Uncle Milton Star Theatre Pro home planetarium for kids is a more advanced (and more expensive) planetarium. But we believe that you can start with the You Build It Stars and Planets to get kids interested in the solar system and astronomy before moving on to more sophisticated home planetariums. Don't forget to visit our section on astronomy games for kids where we cover all the various fun and educational astronomy games.